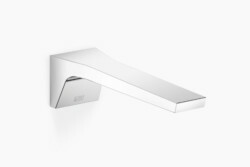 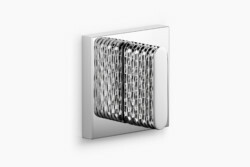 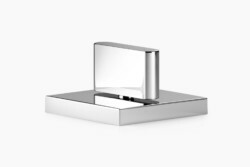 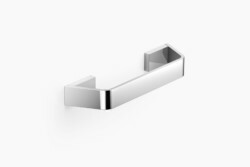 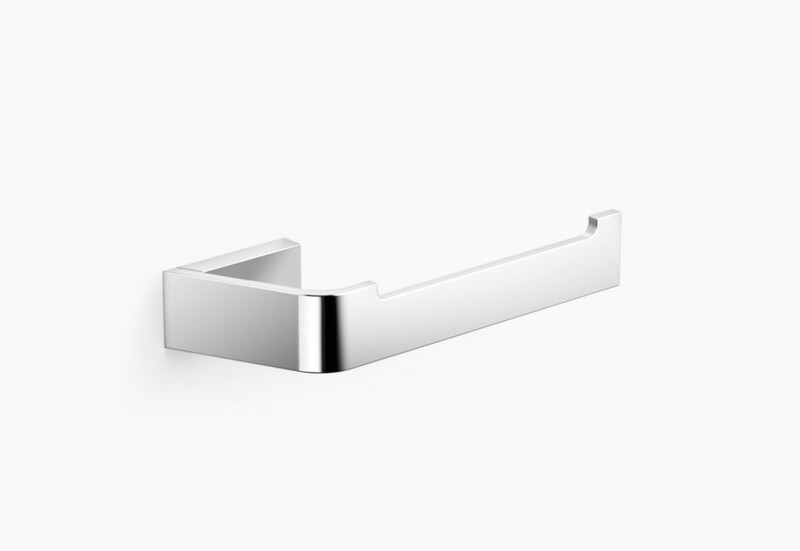 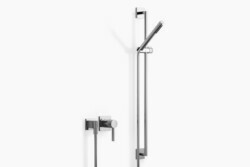 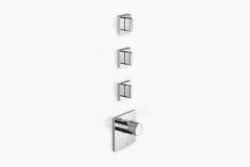 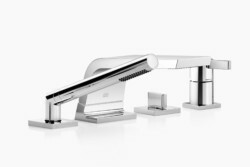 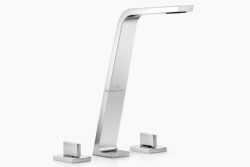 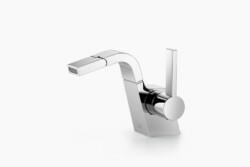 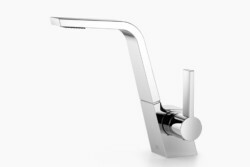 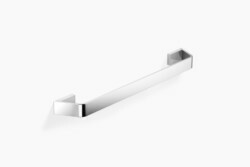 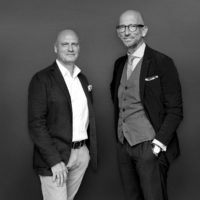 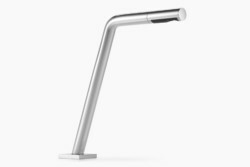 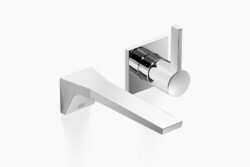 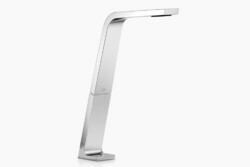 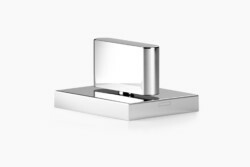 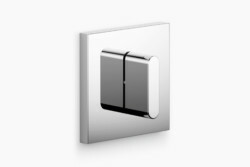 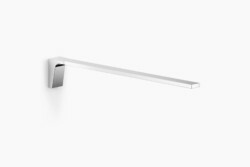 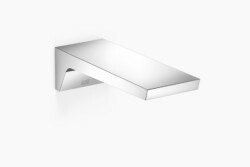 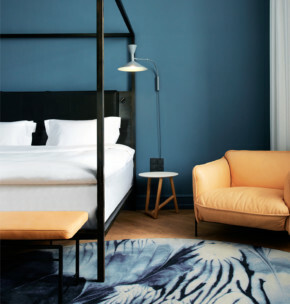 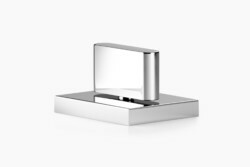 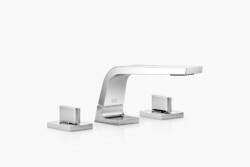 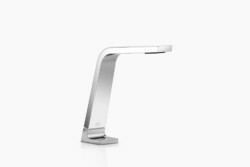 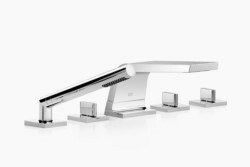 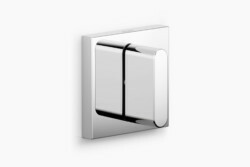 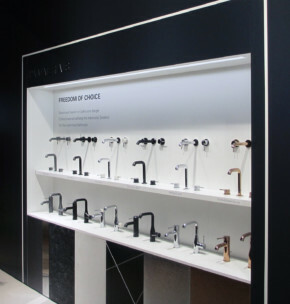 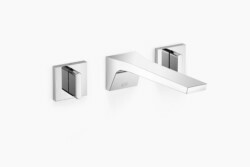 Dornbracht presents CL.1, a new fittings series for the bathroom. 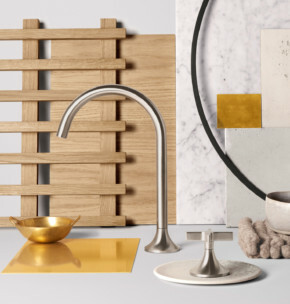 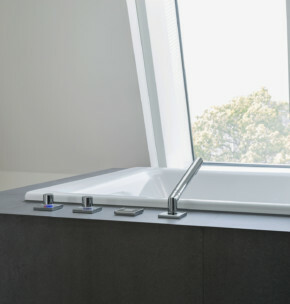 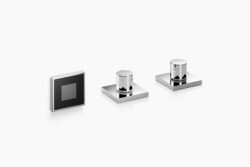 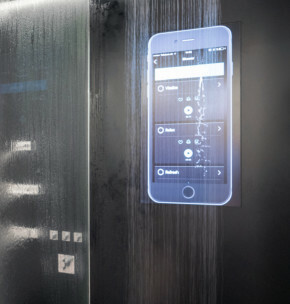 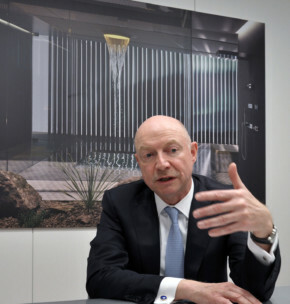 Its progressive design language marks the start of a new era of Dornbracht design – dynamic, animated and elegant. 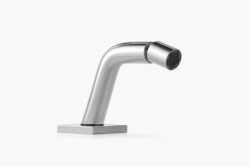 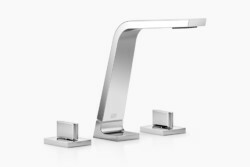 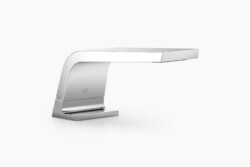 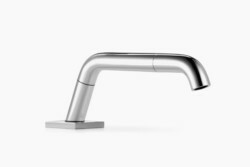 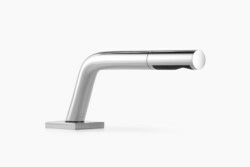 CL.1 also has two striking and innovative features: a new flow pattern that gently immerses the user’s hands in 40 soft, individual jets of water and surface textures that give the handles a special look and feel.